This is a book that will give you some quick and simple information and a good starting place so that you don’t screw stuff up in the first 3 very delicate years of being in business. Just by operating as a business, you have different obligations than you would if you were an employee for someone. 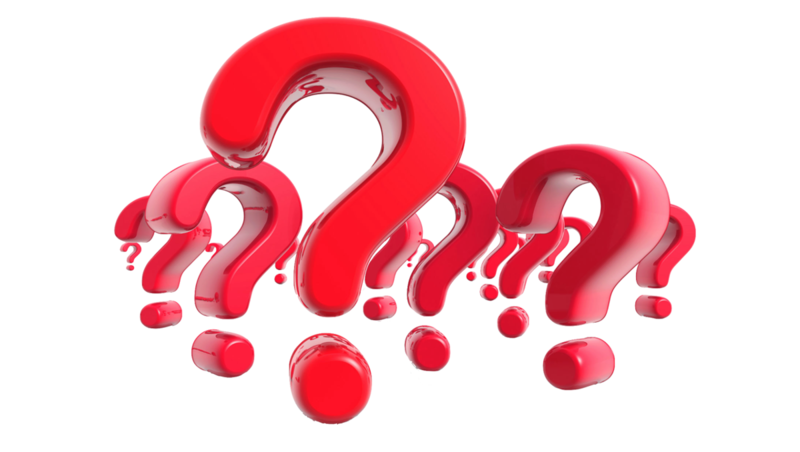 You have different tax obligations and different liabilities. You require a different way of thinking. Every dollar you make, you have to think about how much money you get to keep. Everything is just… well… different. 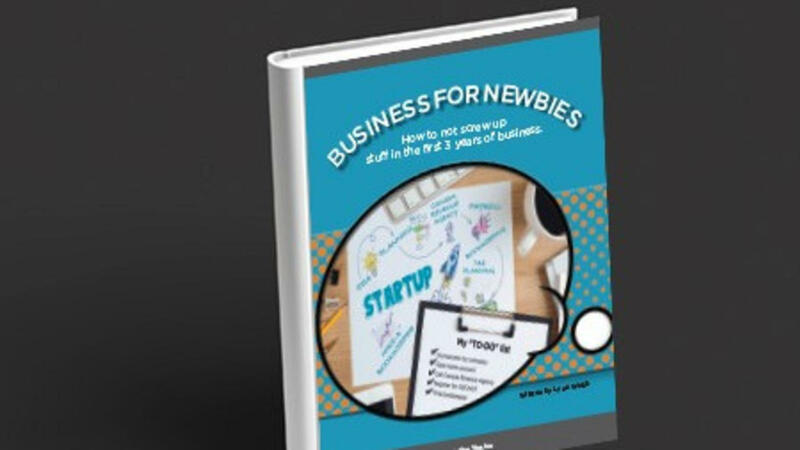 I read “Business for Newbies” over the weekend. Outstanding stuff! Job VERY well done. Congratulations. I’m looking forward to providing this to my clients who are just starting out in business. A couple of hours with “Newbies” and a cup of coffee could save them a TON of time, money and grief! As discussed, please send me 10 copies but frankly, I think I’ll be reordering sooner rather than later!